Corporate Reporting. Doing a Jigsaw Puzzle Without the Box Lid? This week I’ve been reminiscing about my time spent as a Corporate Planning and Performance Reporting Minion. I’m not dropping my guard though. I know that all it takes is one email (cc’d to your boss) and I’ll be ‘off the wagon’. Before you can say ‘Three Year Plan’ I’ll be demanding quarterly KPI returns, updates for the Leadership Team Dashboard (cc’d to your bosses boss) and ‘cascading linked spreadsheets’ of ‘mandatory’ information. It’s like a disease and I was part of the problem. What prompted the nostalgia was a conversation where someone very wise explained what it was like to produce the Annual Report in their world…. Well this got me thinking, is this the ‘missing jigsaw box lid’ approach to corporate reporting? Even more interesting, is it a situation where different people imagine a different picture on the jigsaw box lid? For some it’s a highly complicated picture of Picasso’s Three Musicians. (An example of Synthetic Cubism, quite close to the reality of some corporate planning systems I’ve experienced). For others the corporate report ‘picture’ is very simple, a 10 piece Children’s Wooden Elephant Jigsaw (Early Learning Centre). I think we used to call these ‘Balanced Scorecards’ back in the day…… Have a look at this picture and please tell me you get what I’m blathering on about. Synthetic Cubism verus ELC Wooden Elephant. Reality versus expectations? Many years after my experiences in that world this explanation has come as a bit of a revelation. 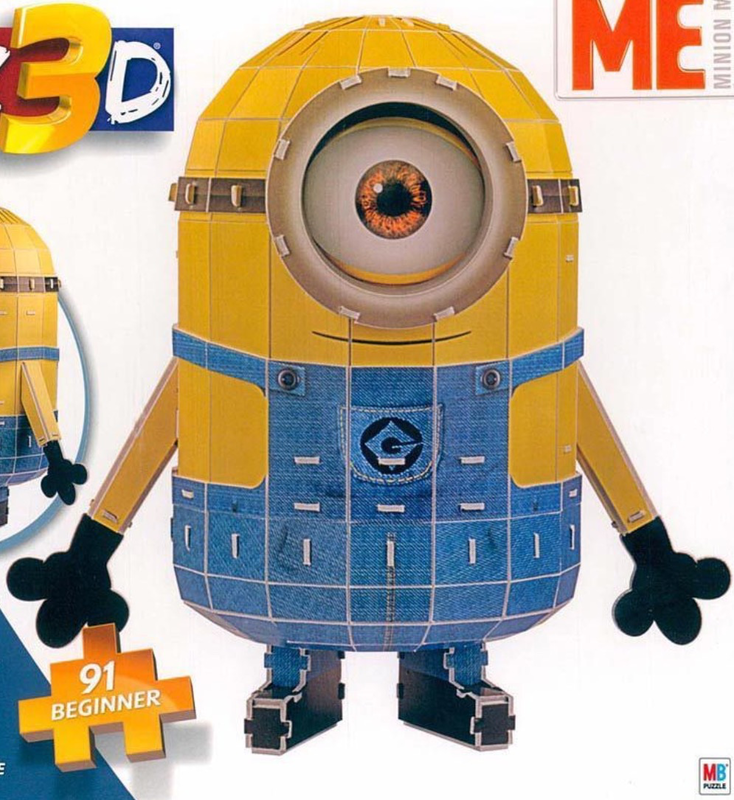 I now understand, I wasn’t just a Corporate Planning Minion, I was an Artist – a Cubism Artist! Just have a look at the definition of cubism through the lens of corporate reporting …. ‘objects are analysed, broken up and reassembled’…… data and information is collected, analysed, collated and reported. ‘the artist depicts the subject from a multitude of viewpoints’…. information is presented in a variety of ways. ‘to represent the subject in greater context’….. to meet the requirements of the audience. That makes me feel so much better, now I know why I felt so uncomfortable, I was an artist in a world of scientists. Retrospective coherence (making sense of things with the benefit of hindsight) is a great thing! There is a serious point to all this. The conversations I’ve been having 10 years after my experiences in the corporate reporting ‘engine room’, suggested that things hadn’t changed very much. As far as I could see there are two big issues, which are to a degree in conflict with each other. People have very different expectations. The ‘bosses’ quite often think of corporate reporting as a 10 piece wooden jigsaw, while the Minions know it’s a bit more like Picasso’s Three Musicians. The drive towards the 10 piece elephant jigsaw can result in the large-scale aggregation of information and the risk that things become ‘averaged out’, over simplified and too abstract. Sometimes you need to see the detail of what is happening at the ‘coal face’, even at Board level. Almost everyone wants to keep adding things into the system – just to provide that bit more assurance. This ends up making the picture even more complicated and the jigsaw ever more difficult to complete. 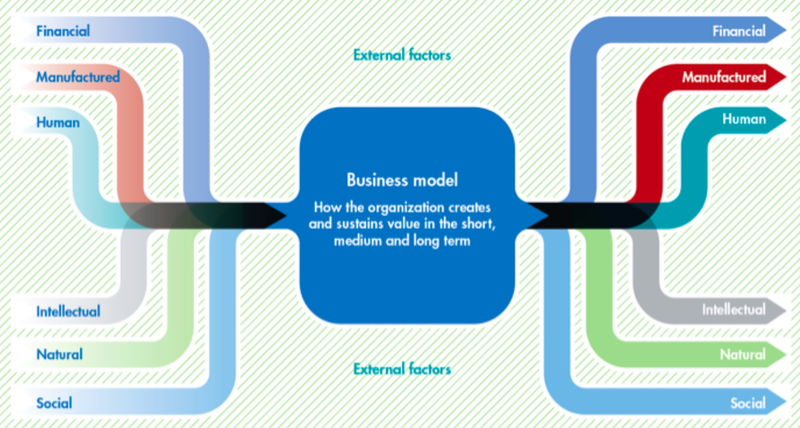 The Integrated Reporting Movement…..this might just help. If you haven’t switched off yet…. this is worth a look. The Integrated Reporting ‘Movement’ is all about improving how organisations “communicate a clear, concise integrated story that explains how ALL of their resources create value”. It’s all explained in-depth on the Integrated Reporting website. There are some important messages here about sustainability, not just the ‘green stuff’, but a focus on how areas like the impact upon society and the viability of the organisation in the long-term (20 – 30 years) are being considered. When you add-on the emphasis on clear and concise reporting there’s quite a lot to get excited about here. If you prefer your information on Integrated Reporting via video, here’s link to Professor Mervyn King (the South African one, not the Bank of England) taking about Integrated Reporting. Thanks to Mike Palmer for pointing me in the direction of this. Corporate reporting can feel like more of an art than a science – perhaps it’s a bit of both? Seeing the ‘big picture’ / ‘jigsaw box lid’ is important, as is understanding that simplification to a 10 Piece Wooden Elephant can have risks. The Integrated Reporting ‘Movement’ is gathering pace. It’s already happening in the private sector and may be appearing in public sector bodies sometime soon. Integrated Reporting – the new ‘Jigsaw Box Lid’ for everyone?